Spring is a magical time for kids where they can literally watch the world come alive around them! 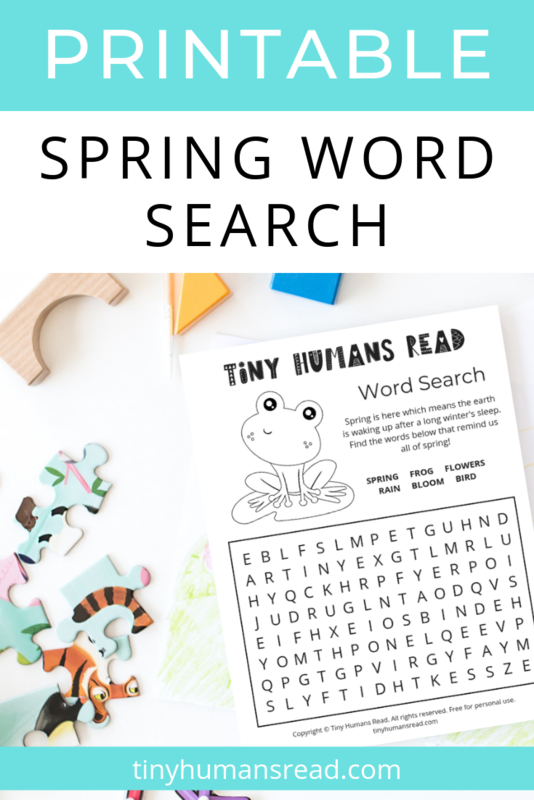 Enjoy the season with this spring activity for kids and encourage your child to flex their early literacy skills with a spring themed word search. 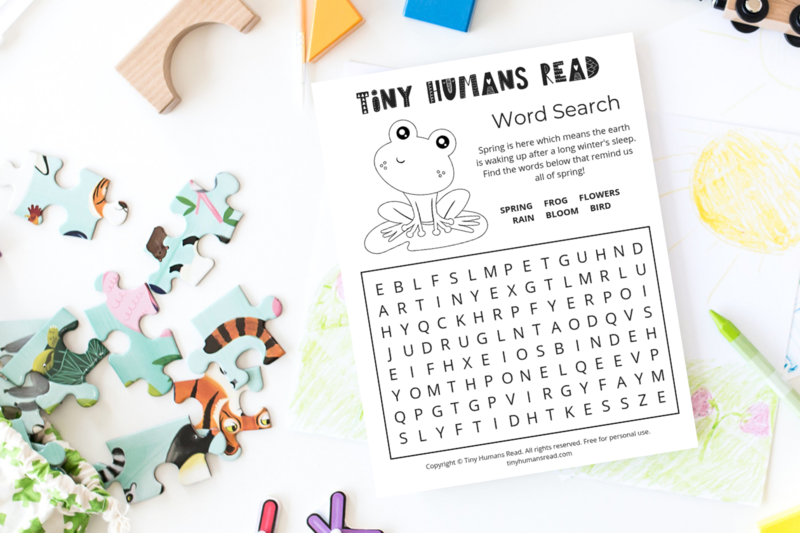 When you’ve found all the words, use it as a fun spring coloring page for kids.